Want to experience the crazy feeling of a free fall in the sky? 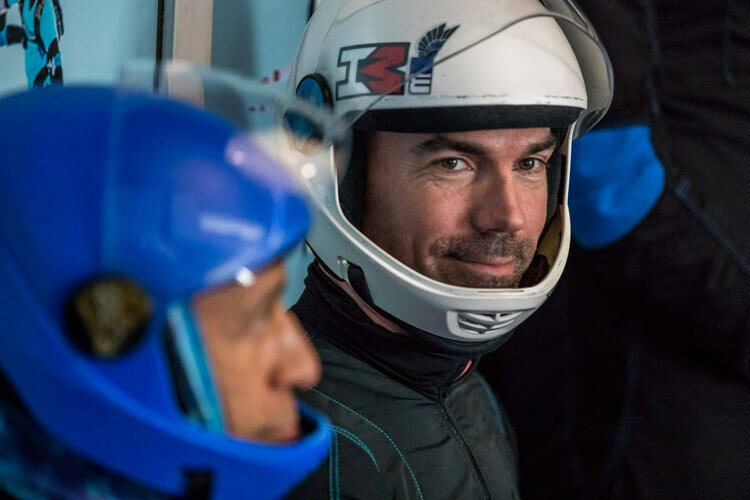 Before doing the big jump from a plane flying at 4000 meters, test in just a few minutes the feeling of free fall accompanied by our instructors in our free fall simulator just outside of the Brussels South Charleroi Airport. Great feelings guaranteed! Since the beginning of time, human beings have dreamt of flying and defying the airs. An impossible dream, until the point where skydiving permitted them to live it. An extreme experience that seduces those that have not yet experienced it and that do not fear the unknown. But to jump from a plane flying at 4000 meters may scare more than a beginner skydiver. Do not abandon your dream of flying for long. Airspace Indoor Skydiving is a free fall simulator, that thanks to the windspeed that can reach 310 km/h allows us to spend several minutes in free fall. Enough to give a pre taste to a skydive, or to allow for those that cannot overcome their fear of flying in an airplane to experience free fall in a complete safe environment. 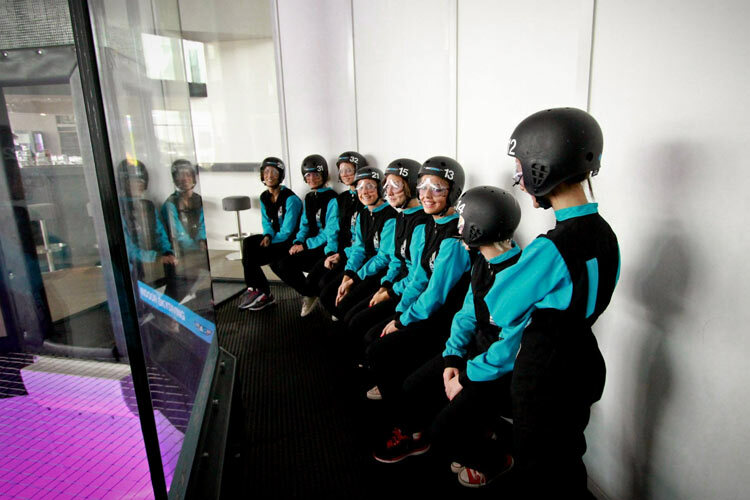 You have decided to go skydiving after having tested out our windtunnel? Take advantage of our gift vouchers allowing you to reserve your skydive at numerous skydiving centers. Do not hesitate to contact us for more information, or book directly your first free fall!